Unscramble the letters in the list. Use the clues as a guide. 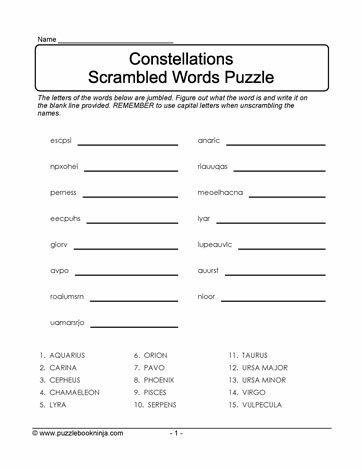 This downloadable, printable puzzle is sure to engage your brain.